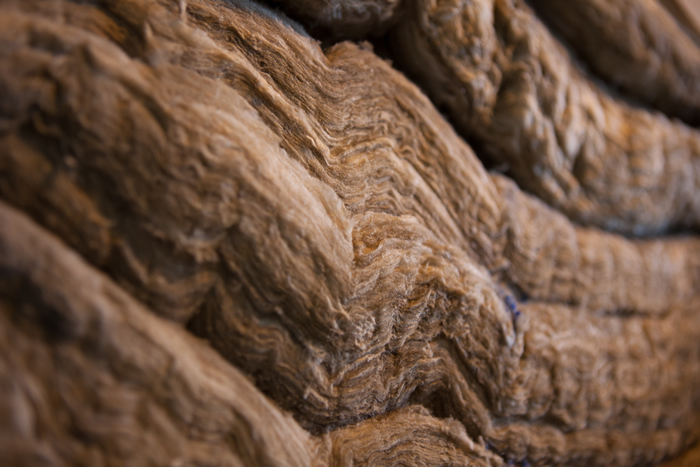 All of GTS Interior Supply’s yards offer a full line of insulation products for your commercial and residential building needs. 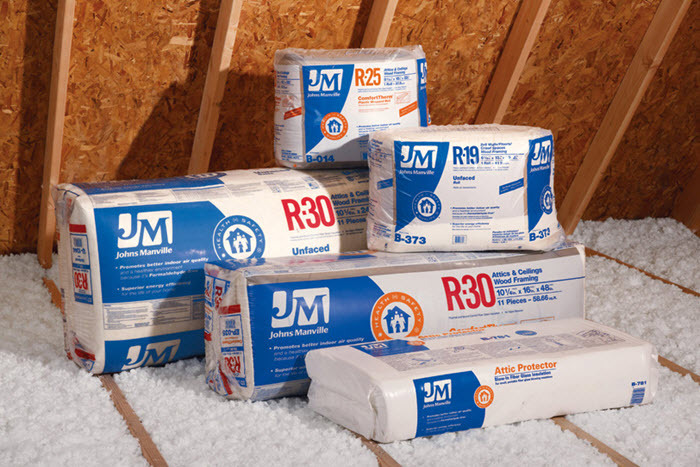 We carry insulation for both interior and exterior applications from major manufacturers like CertainTeed Insulation, Johns Manville, Rockwool and Thermafiber. Our professionals are standing by to help you find the correct solution and R-value for your particular construction application. 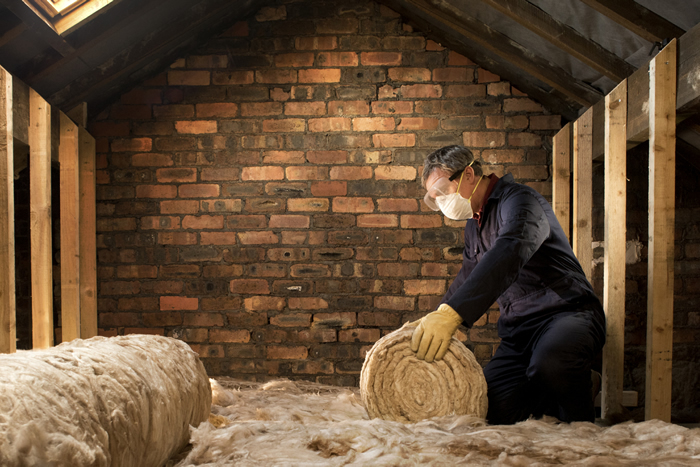 So, if you’re looking for insulation, look no further than GTS Interior Supply.